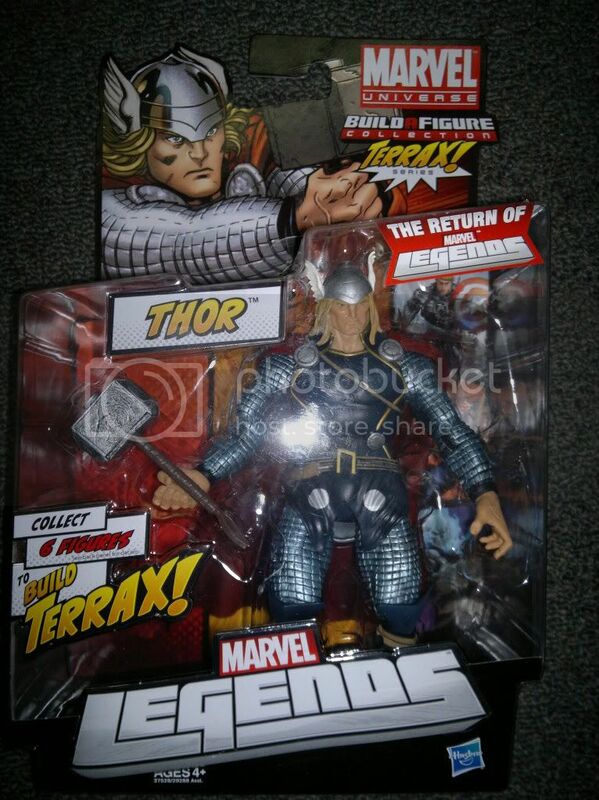 - Marvel Legends 1 new packaging designed by Ed McGuinnes. Commander Rogers has a electric Shield Variant and Iron Man has Stealth variant. Ghost Rider Variant will be yellow and orange for wave 1.Mainline characters like Iron Man & Thor in wave one will not have BAF pieces so collectors who don't want to buy these characters again will not need to in order to complete their BAF. -Big Time Spider-Man (Black & Green) Anckle Rockers and a re-desinged hips on a horzontial axis. -Wave 2 BAF is Armin Zola. 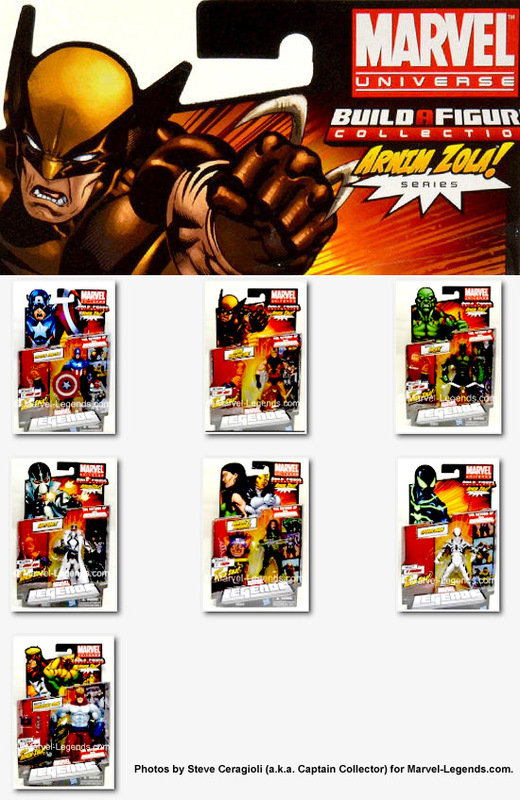 I guess this means that Hasbro will be rolling out a "2.0" case for Wave 2, which will have Piledriver and Madame Hydra version later in 2012, along with "variant" BAF pieces to build "Red Skull in Zola's body" Zola (Red Skull is gone and his "spirit" is now in Arim Zola's body in a recent Captain America arc). 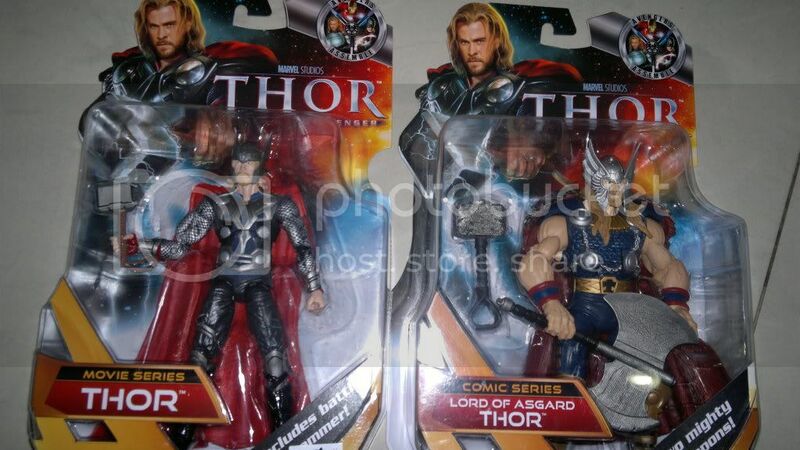 Plus orange Fin Fang Foom? 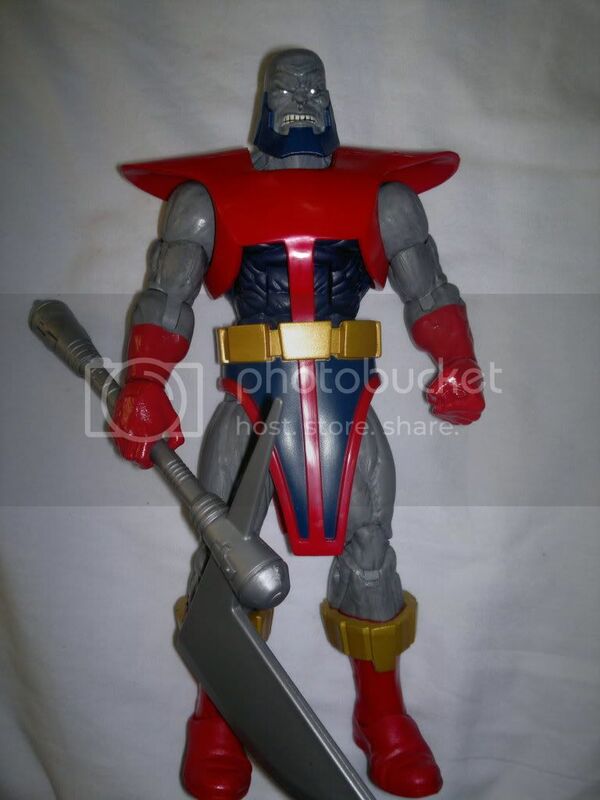 Hmm... anyone else think it's strange that First ML disappears, DCUC pops up, now that ML's coming back, DCUC is going away (sort of.. DCUC Wave 20 is the last wave to be sold at retail). 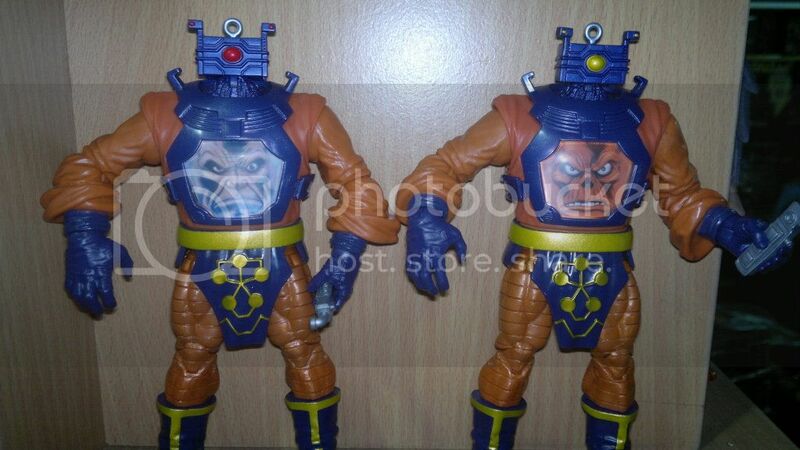 In-package photos of RML2 ARNIM ZOLA SERIES added to the Marvel Legends Archive. 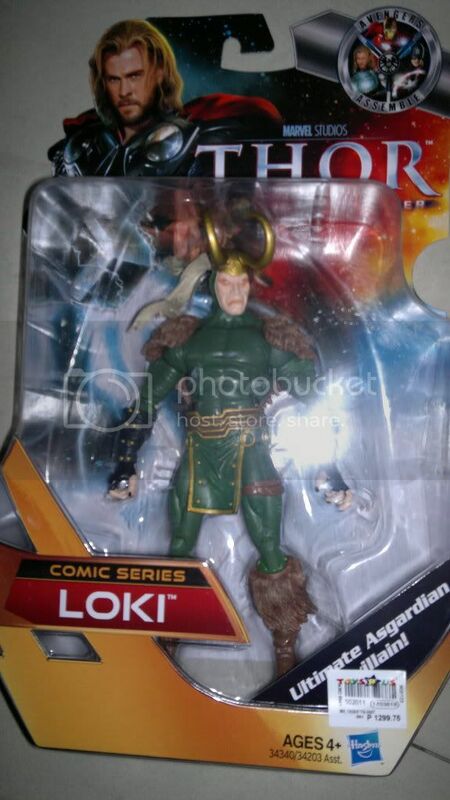 Photo credits: our very own Captain Collector and Snipertoy15 on eBay. what's up with the regular versions of big-time spidey and dark wolverine? i thought these were the 'common' versions? Stryfe will come out some day, just not anytime soon (ie. not the next 3 waves or so) according to the Hasbro Panel. 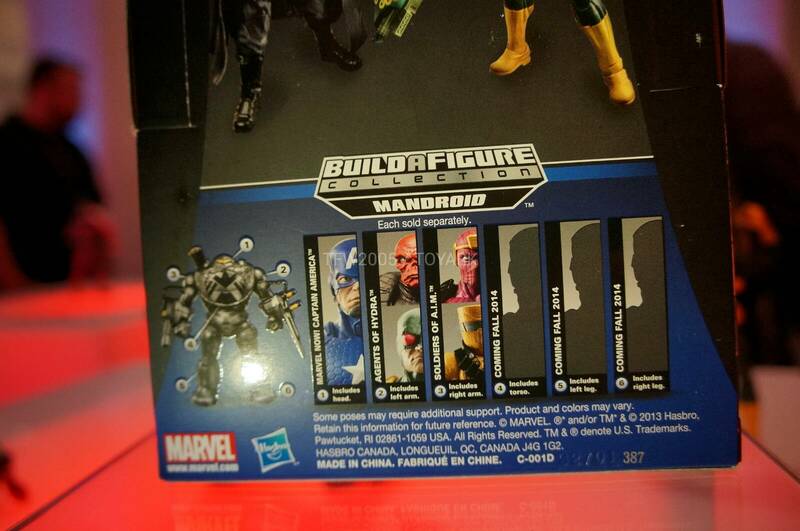 Also from the Hasbro Panel, Ironman 3 will have a BAF figure, comics era Iron Monger (not movie). Looks really big! -With a BAF Puck figure! 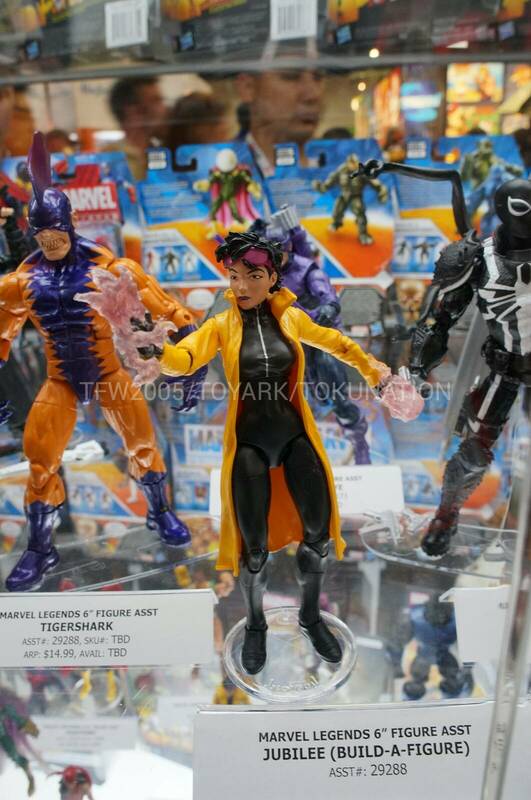 Looks like the next wave will be Jubilee wave. With Jubilee as the BAF?? I remember reading something about the price point being raised again starting with the new "Movie themed" MLs. $22.50 now or so? Sigh... Plus variant system again Hasbro?? Really??? ?